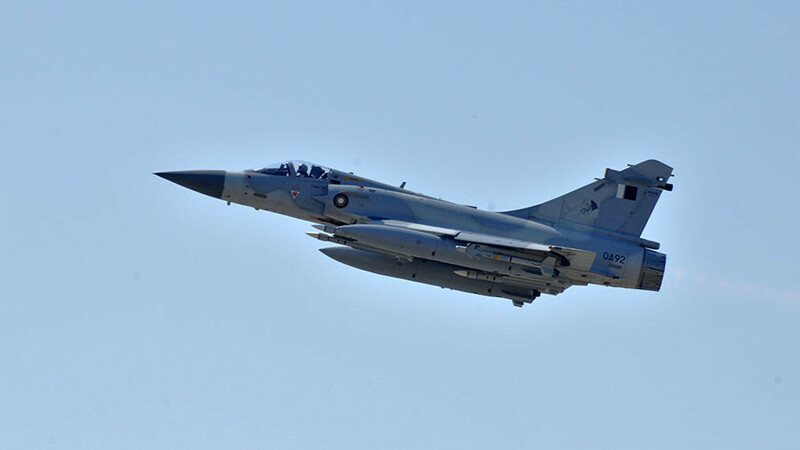 Authorities in the UAE have claimed that Qatari fighter jets intercepted a second civilian passenger plane Monday, despite vehement denials of the initial incident by a spokesperson for Qatar’s Foreign Ministry. The claims pertained to an Emirati civilian plane en route to Bahrain, with the UAE alleging it was in direct contravention of international law. Several hours later, allegations of a second incident near Manama airport were made in the Emirati media, citing the UAE’s General Civil Aviation Authority. The UAE’s Civil Aviation Authority described the second incident as "a renewed breach of international laws and conventions, and a flagrant and serious threat to the safety of civil aviation" reports news agency BNA. The UAE's two major airlines have so far declined to comment on the alleged incidents AP reports. The UAE condemned the alleged incidents and said it would take all necessary and legal measures to protect its civilian aircraft. Its General Civil Aviation Authority (GCAA) described the first incident as "a flagrant and dangerous threat to the safety of civil aviation, as well as a blatant violation of international laws and agreements," according to the state news agency WAM. It’s not clear whether the interception forced the civilian flights to change course, and Qatar has yet to provide any official reaction to reports of the incident. “It was a routine and scheduled flight that conformed with international aviation law,” the Emirati General Civil Aviation Authority said in an online statement, as cited by Asharq Al-Awsat. The civilian carrier reportedly involved in the incidents has yet to be identified, however, fuelling speculation online that it may have been an Emirati military aircraft. Qatar instructed UAE military aircraft to leave Q’s airspace. If verified to be civilian passenger planes, such a move would be a clear escalation of the ongoing diplomatic spat in the region, following the blockade of Qatar by Saudi Arabia, Bahrain, Egypt and the United Arab Emirates in June amid allegations that Qatar was a state-sponsor of extremist groups.